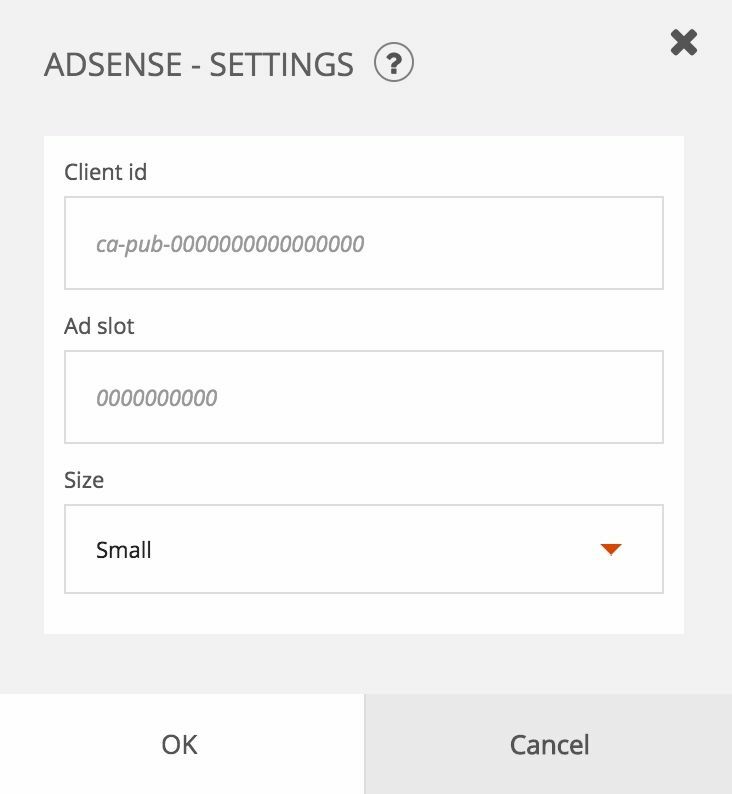 The "AdSense" block displays advertising on a page in order to monetize the traffic on this page. To use this block, you must have a Google AdSense account. The banner ad is displayed. Its content is managed automatically by Google. To see the revenue generated by Google AdSense banners, go to your Google AdSense account.